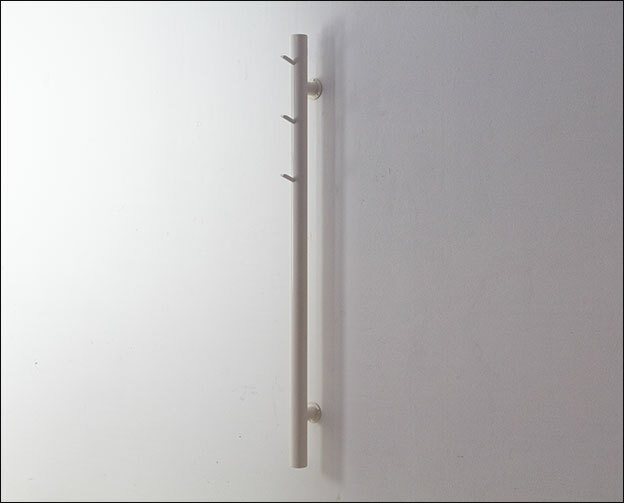 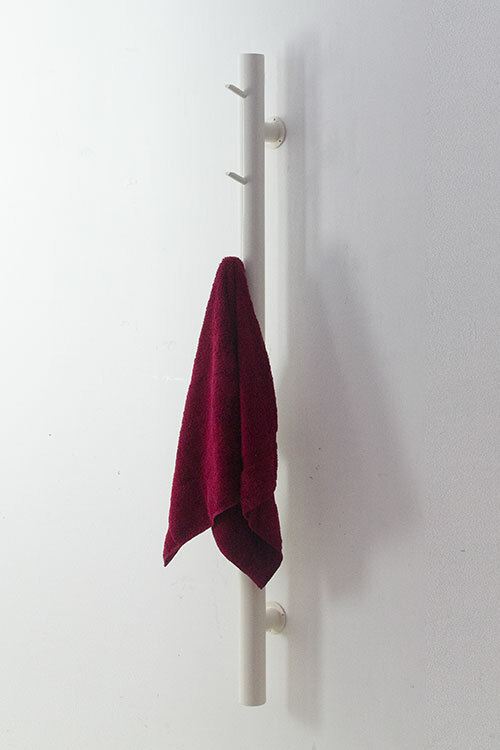 The Hot Tree is a unique towel rail design, exclusive to Livinghouse. 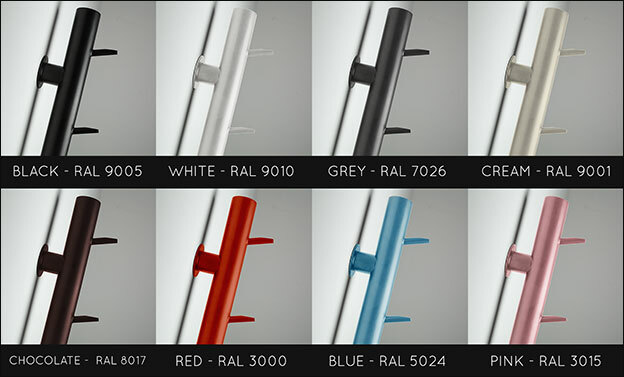 This stylish towel rail is available with your choice of RAL colour painted finish. 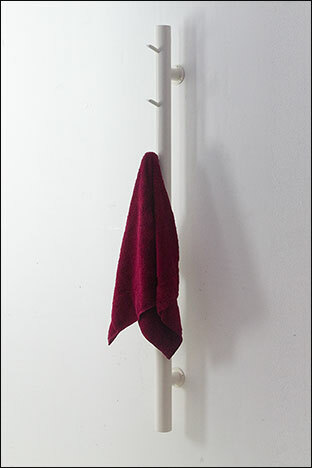 The Hot Tree towel warmer can be supplied for electric, central heating or dual fuel systems. 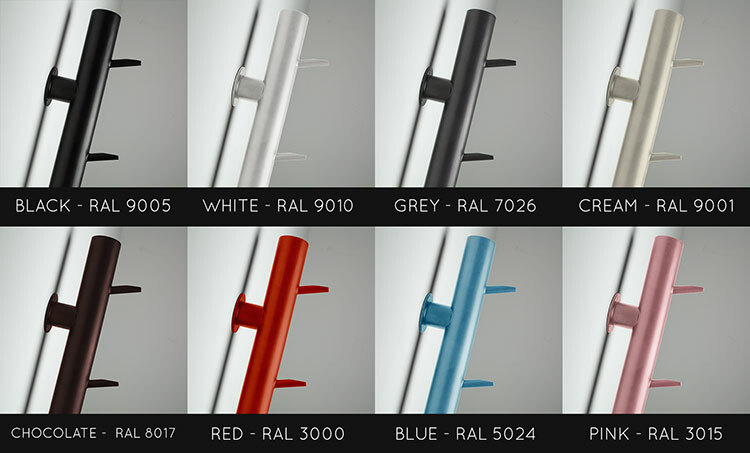 Also available in a range of metallic finishes, with bespoke colours and sizes on request. 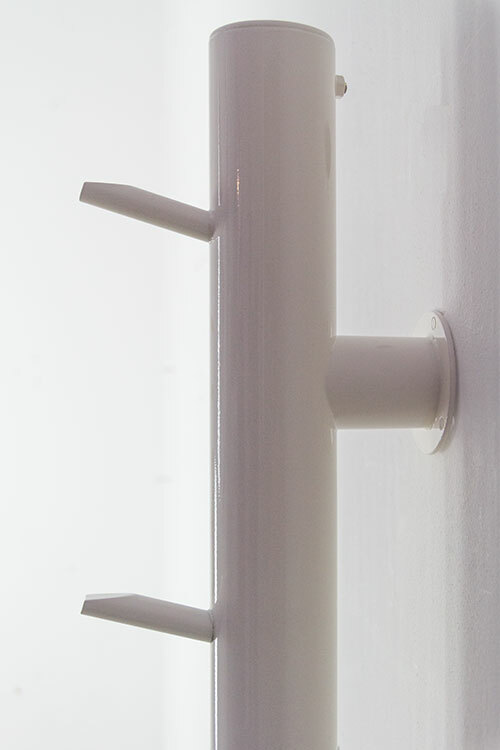 • British designed and manufactured. 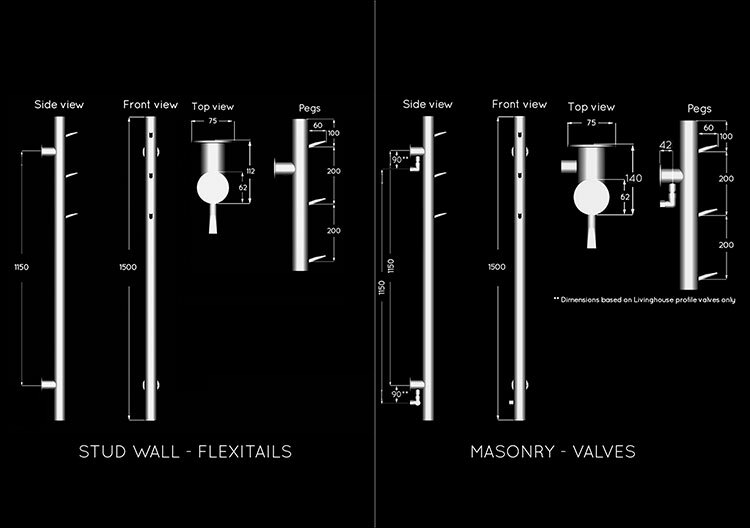 • Central heating or electric only choices. • Masonry rail includes valves. 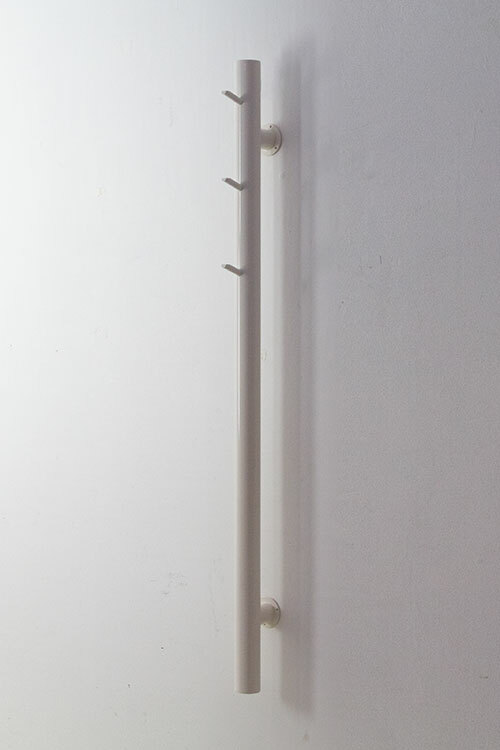 • Made to order product.